We had a good time with Becca's family at a very nice vacation house on Lake Superior between Gooseberry and Split Rock Lighthouse state parks. 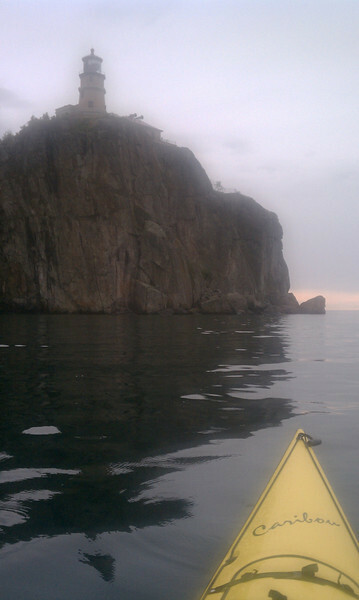 Becca and I went on a early morning paddle by the Split Rock Lighthouse. 7 miles total.